While 2017 definitely had its challenges (doesn’t every year? ), in general, I feel like it was a pretty good year for me personally. I spent the year trying to focus on positivity, and while it wasn’t always possible, just having positivity be top of mind was a game changer. This is something that I’ll carry with me through this year and beyond as it has become such an important force in my life. That’s not to say that everything was happy and blissful all the time. The summer in particular was exhausting, as I juggled and struggled with a few different things. But, as with every year, we work through those months and moments and end up growing and learning from those more challenging situations. 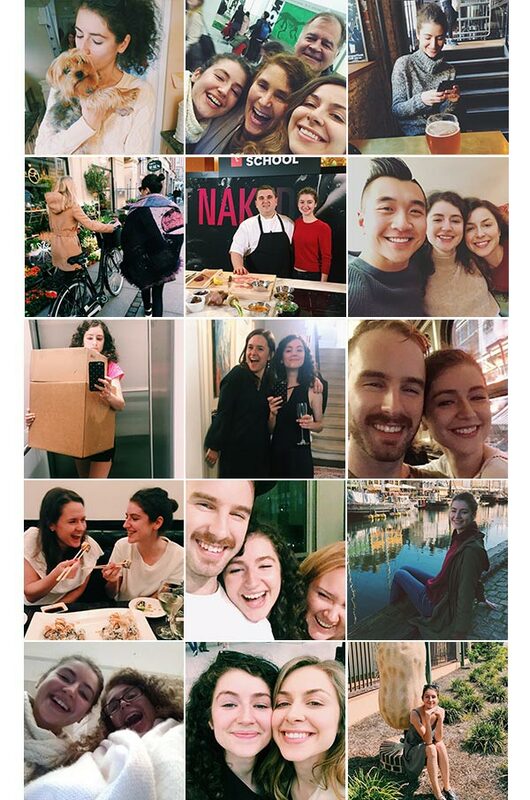 There were big moments throughout the year; I moved to my first apartment in the spring and started a new job in the fall! 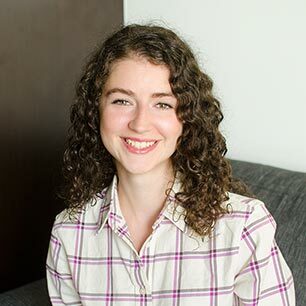 There have also been a ton of developments with my blog, and a few things that I’m already working on for 2018. One of the biggest new opportunities was becoming the daily recipe contributor to Metro News which is a daily newspaper across Canada. This year I’m focusing on being more present in my life, to focus and take in moments, to remember them and remember the things that I might otherwise forget. This is a challenge for me, as I’m always forgetting things and rushing from one thing to the next and moving a million miles a minute, but I’m ready to slow down a little and be here. 2018 is going to be a big and important year, I’m turning 25, and something feels different about it, and I’m not sure what it is, but I just know there are good things to come. Here’s to another good year, and to finish it off the top 10 recipes of 2017. 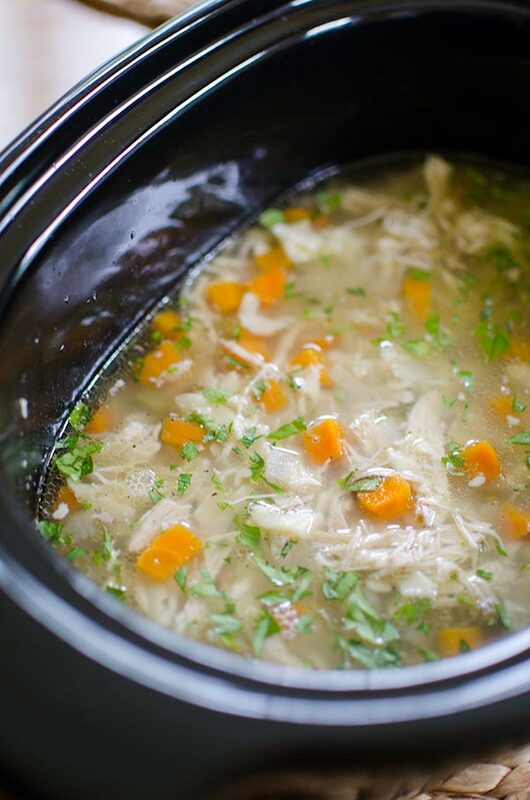 This is one of the easiest ‘set it and forget it’ slow cooker recipes, and is perfect for the frigid temps we experience last winter (and are experiencing right now!). 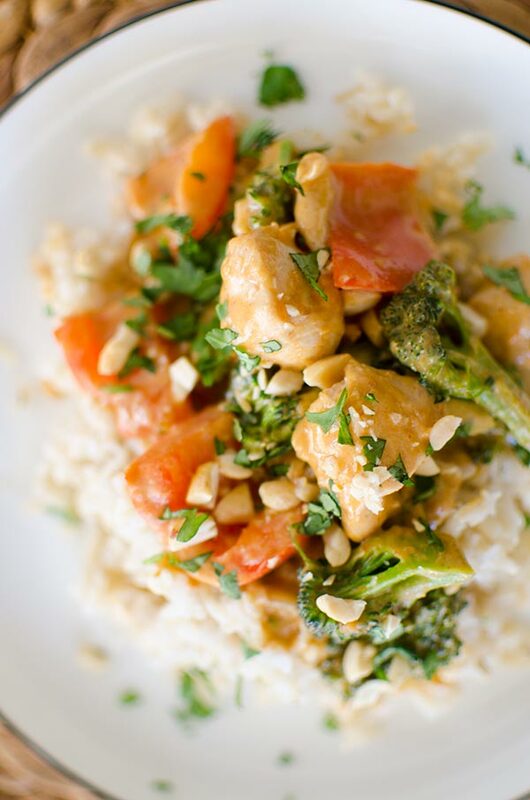 When I made this recipe, I knew it would quickly become a favourite. Such a simple recipe that is loaded with flavour, and makes uses of ingredients you likely already have on hand. 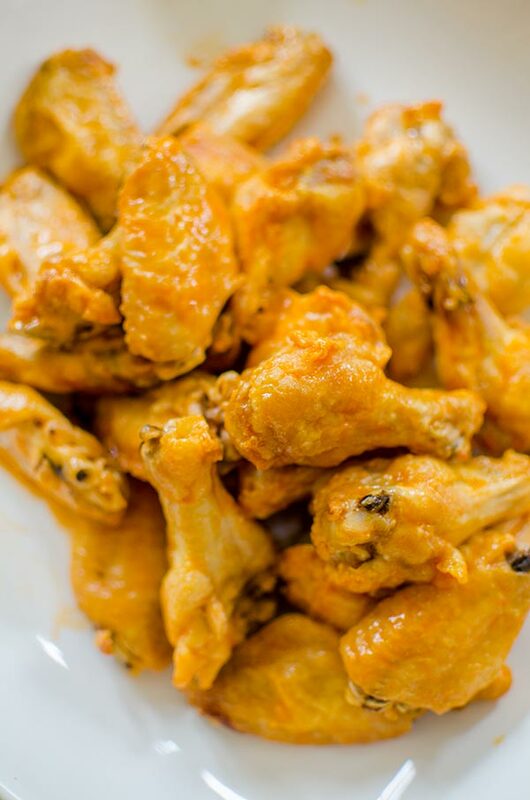 Five ingredient Buffalo chicken wings? Say no more! These are a favourite even when there isn’t a sporting event to watch. I can’t believe how many years it took me to perfect and share this recipe. 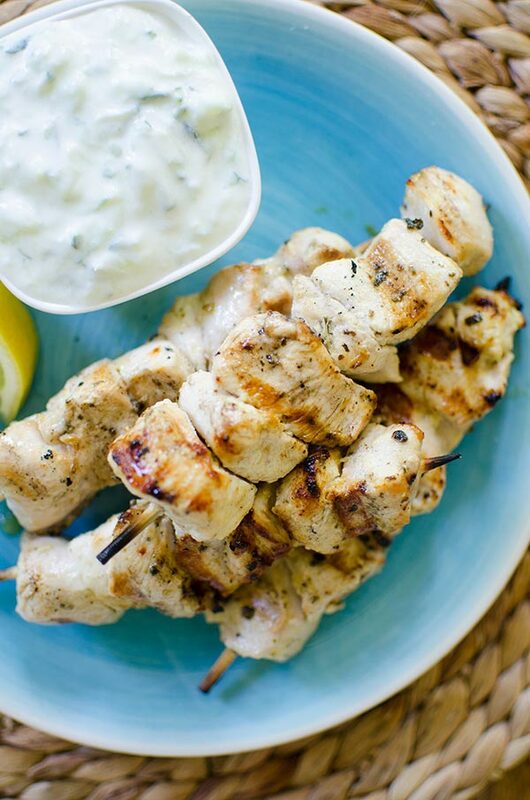 I grew up spending my summers in Greece and this souvlaki recipe is 100% authentic and exactly what you’d taste at a taverna by the beach. I can’t believe these made it into the top 10 already! 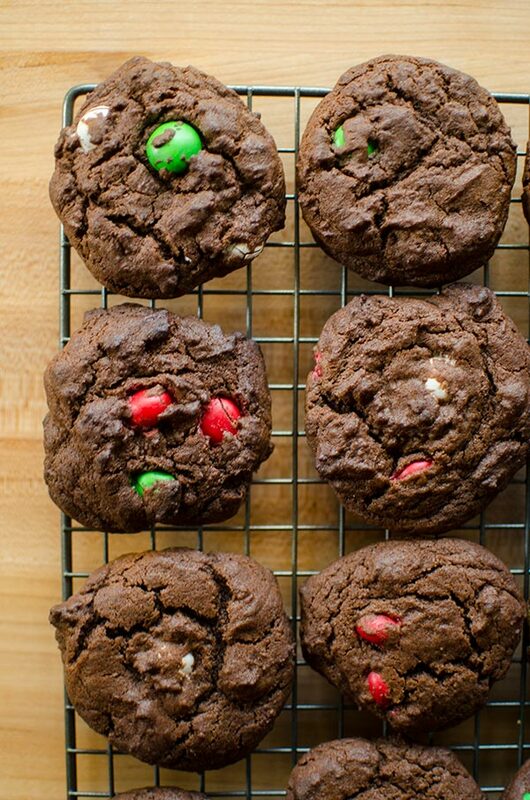 These cookies are to die for and the perfect recipe to bookmark for next Christmas. Ah, comfort food at its best. 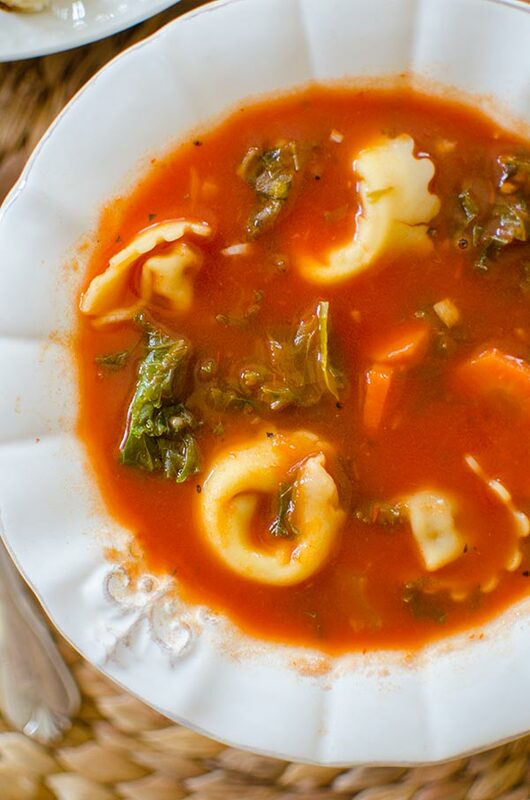 I’ve been obsessed with this soup recipe ever since I posted it last year. It’s a throwback to one my mom used to make when I was growing up. 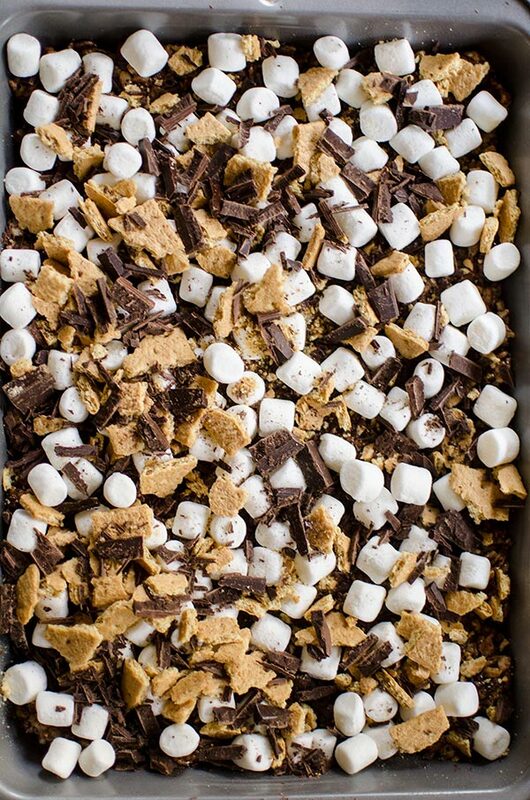 I was totally surprised that this made the top 10, but then again, it’s the perfect campfire style treat for the summer! Oh grilled cheese! 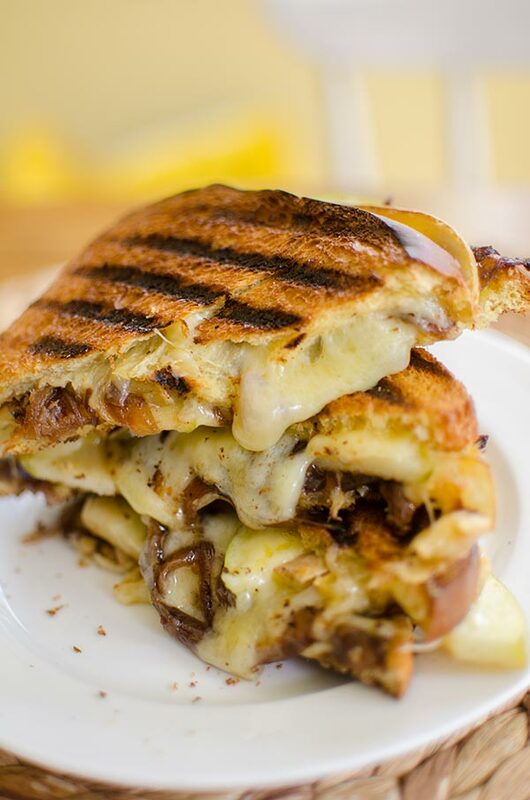 I didn’t post any grilled cheese recipes on here forever because I just thought they were too basic, but this recipe with caramelized onions, apples and horseradish is so incredibly decadent and delicious. A healthy dinner in 20 minutes? Yes please! 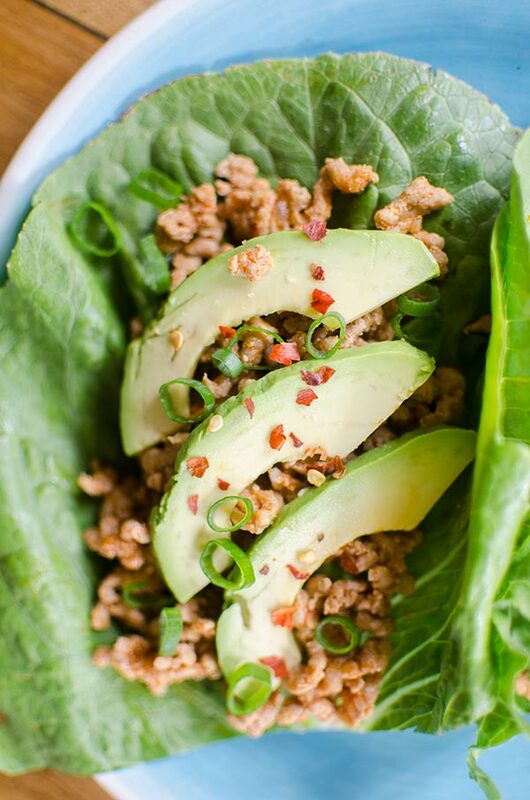 I’m not surprised that this made the list–this was a recipe that I developed while I was doing a bit of a light ‘cleanse’ and it’s so good. Definitely on the rotation in January. 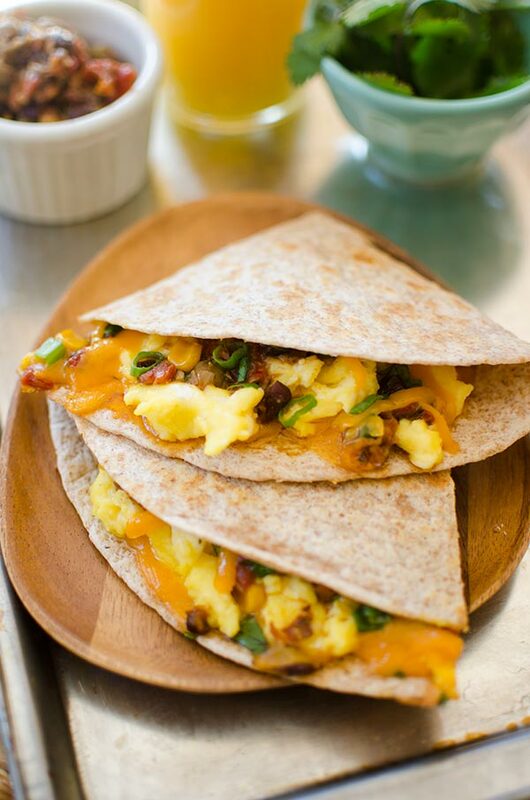 It took me a while to get on the breakfast quesadilla train, but honestly, I’ve been on this kick all year. It started during my early 5am mornings at my old job, I’d make a quesadilla before I headed out the door and snack on it around 9am. And there you have it, the top 10 recipes for 2017! Thank you for joining me for another incredible year and I’m so excited to see what happens in 2018.